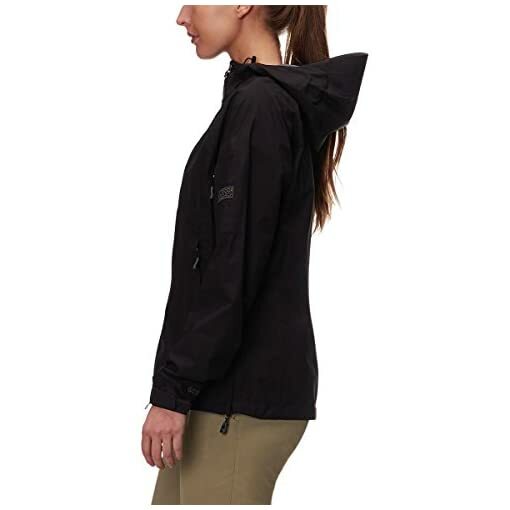 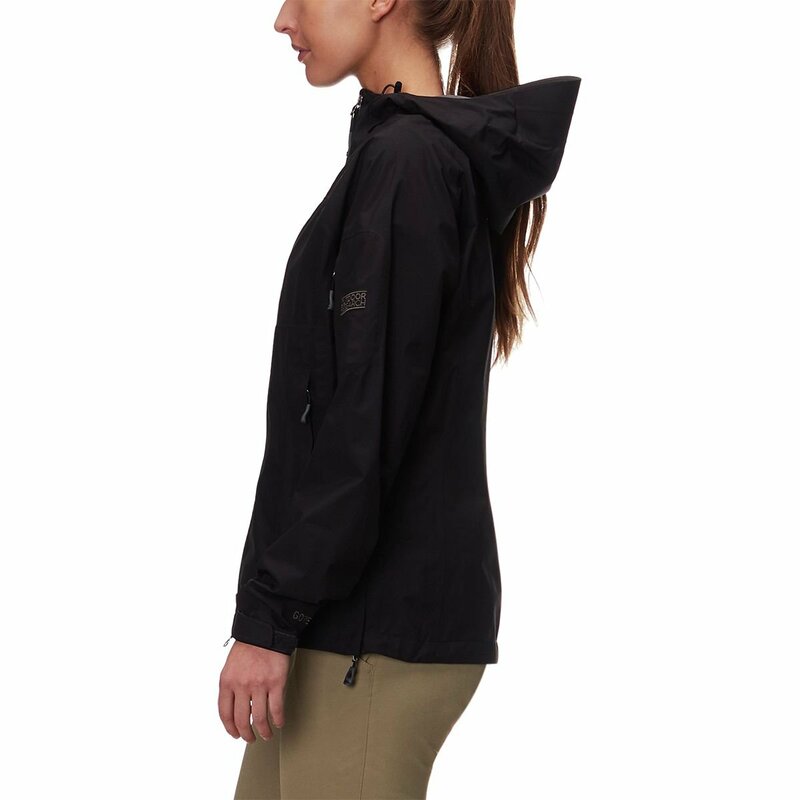 This lightweight shell with all season features provides solid protection when a downpour sets in for the long haul. 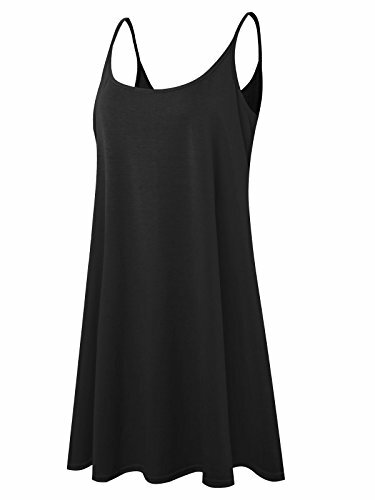 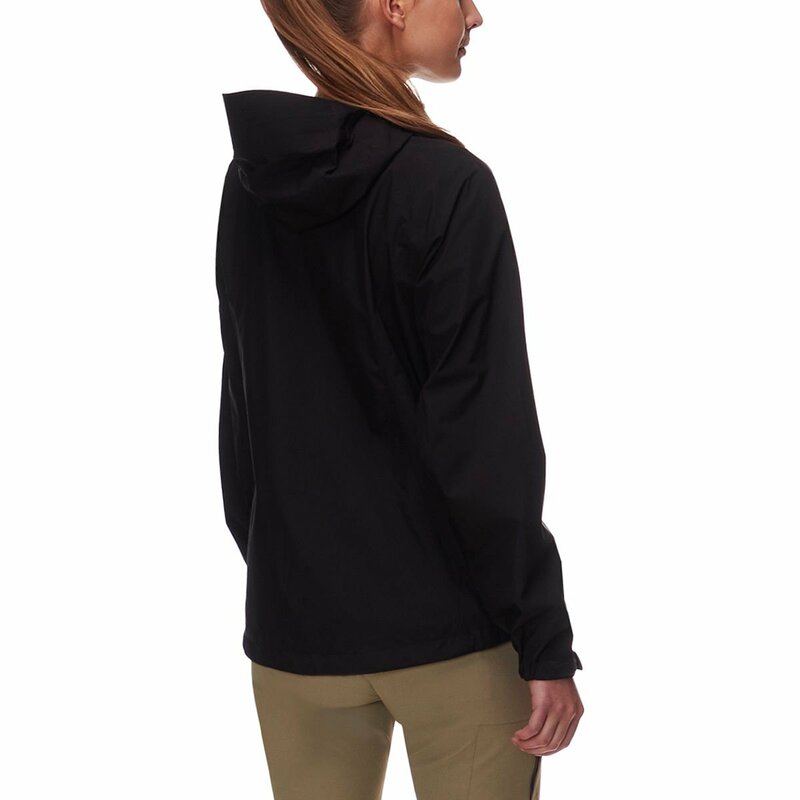 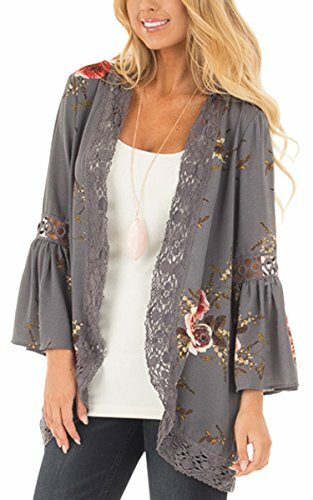 Waterproof and extremely breathable GORE TEX fabric shrugs off the wear and tear of the trail, while Torso Flo side zippers allow poncho style ventilation when body heat needs to escape. 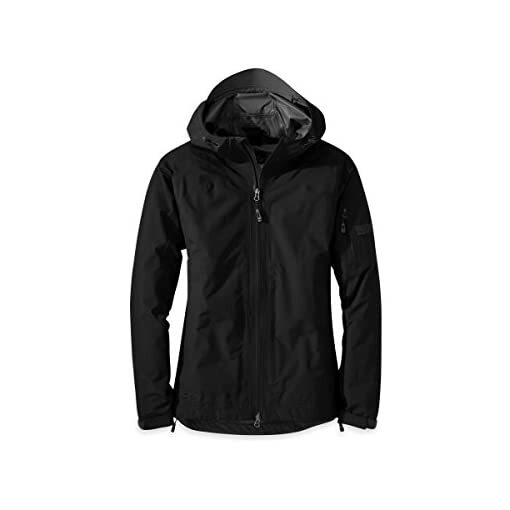 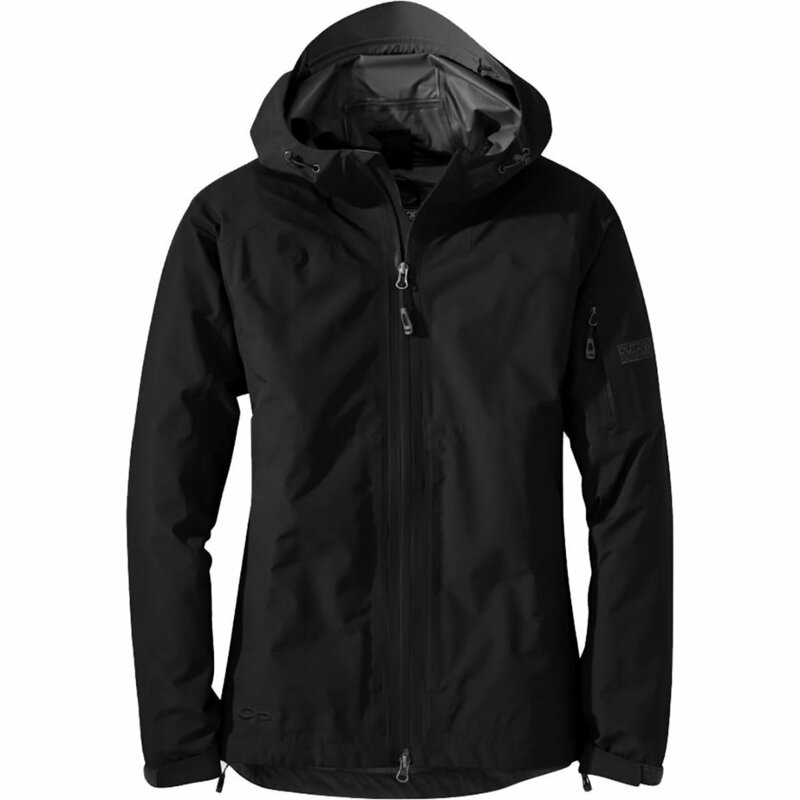 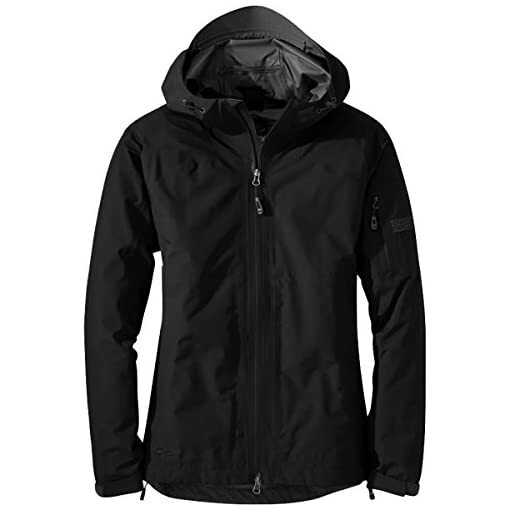 This jacket works as hard as you do, but packs down tight once the weather breaks.